Tiger Woo’s is proud to offer martial arts in Powell, OH. Our location offers martial arts classes for children, adults, families, and little tigers (children ages 3 to 5). 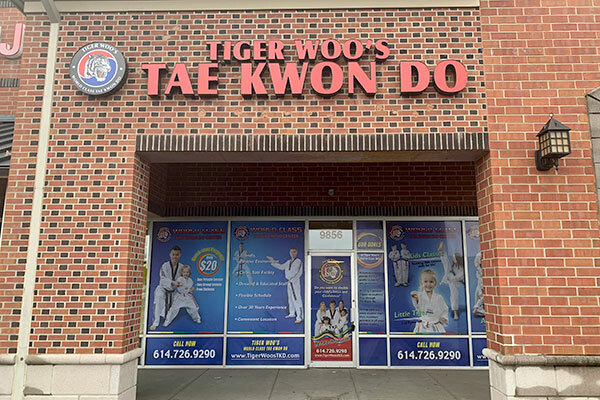 We recommend getting started with our Trial Program to learn first-hand the benefits of martial arts at Tiger Woo’s Tae Kwon Do. No experience is necessary because we teach everything step-by-step. We even include a free uniform! Our Powell martial arts school is conveniently located in the Powell Crossing Shopping Center.